The most unusual wedding invitation I ever received was a 45 rpm record you had to play to hear the details. But you don’t have to be that extravagant to make your invitation be unique. 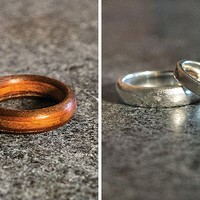 Here are five local sources for "please come" beyond scrolls on ivory stock. "The party starts with the invite — it sets the tone," says Red Punch co-owner Lauren Furman Clark. 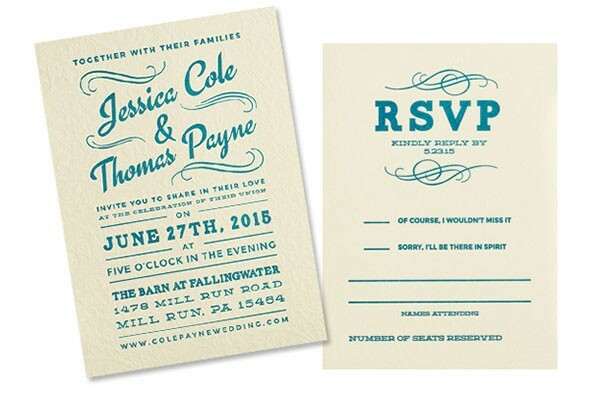 Come prepared to answer questions because invitations are custom-designed to match the theme and vibe of the wedding. 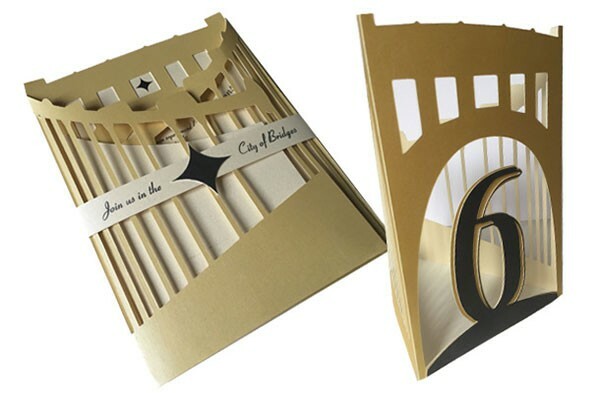 Consider getting a card die-cut into an unusual shape. 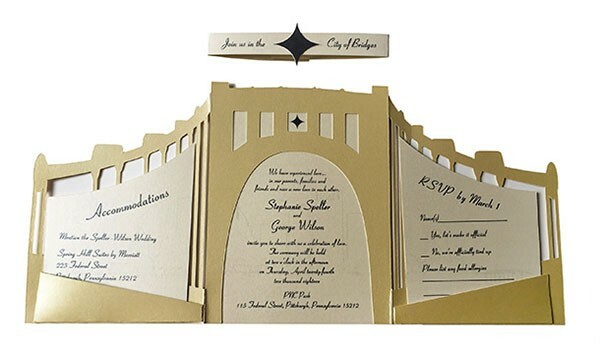 The Lawrenceville-based print shop specializes in letter-pressed invitations. Mark your affair with the weight of a 100-year-old printing press. There are designers on staff to create a card especially for you, or they can work with submitted designs. 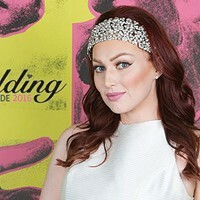 Ashley Aranda loves making custom invites, and especially likes incorporating fun-geeky pop culture elements. If tacos, Dr. Who or supernatural elements are important to your wedding invite, take a gander. 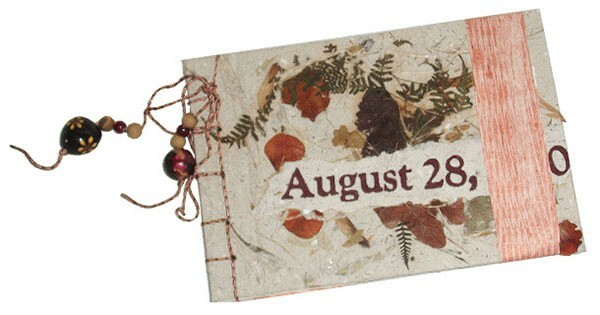 And look for upcycled products made from sources like old dictionary pages. 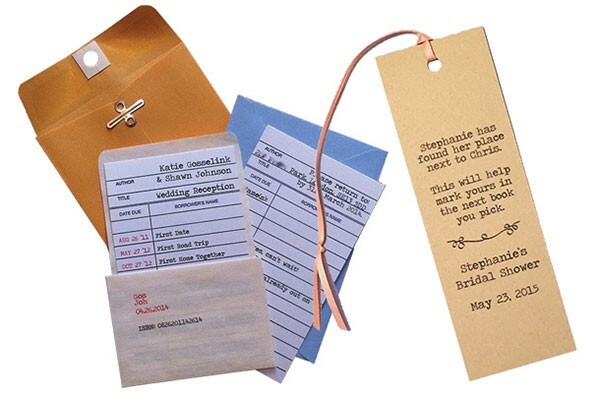 For the word- and science-geeks getting hitched, look no further than these invitations and assorted wedding ephemera riffing on library catalog cards, book check-out slips, star constellations and the periodic table of elements. These can be customized for your event — now guests, not books, get a "due date." First, Katy DeMent will make the paper just for you — from anything that has fiber and may be meaningful, like your love letters, pet hair, clothing or concert tickets. How about pressing in real flowers, or adding seeds so guests can plant the invitation later? 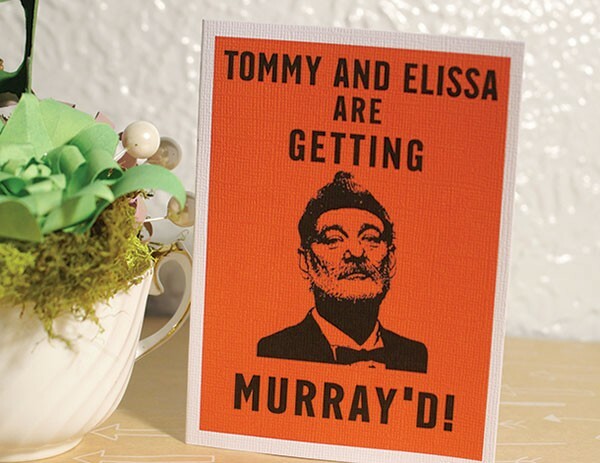 Paper from your wedding can also be repurposed into thank-you cards.